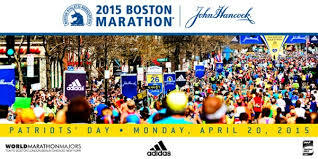 Good Luck to our Pre-school Director, Nancy Ripley, who is leaving today to run in the Boston Marathon!!!! WOW!!! Have a great race, Nancy!! !